As you will discover, there are numerous changes and enhancements to 6.1. 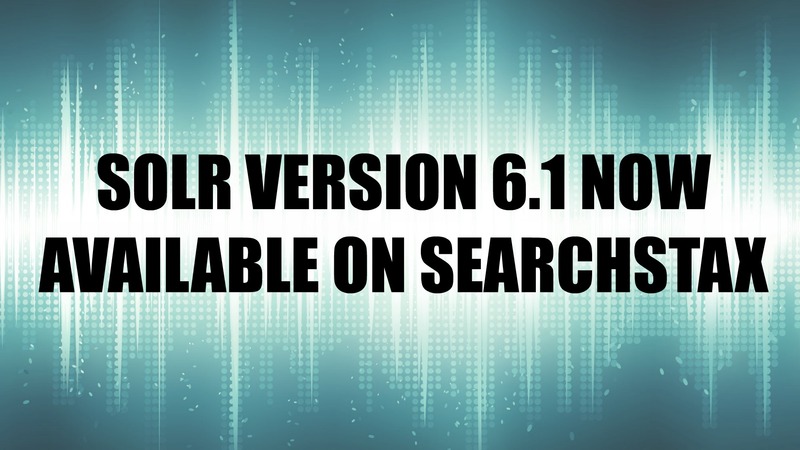 We recommend that you explore the full list of changes and improvements in the Apache Solr 6.1.0 release notes. If you have any questions along the way, drop us a line at support@searchstax.com and we’d be happy to help! If you’d like to upgrade your deployments to Solr 6.1, please drop us a line!